Tim and Heather are a long-standing dance partnership from Bristol, United Kingdom. They both teach workshops across the UK, and are regular fixtures teaching at Ceroc Escape Weekenders, usually specialising in funky themed classes. Tim has been Ceroc dancing for almost 20 years, starting at the young age of 17! Tim also teaches street dance and emphasises a lot of street style into his Ceroc dancing. Heather has been Ceroc dancing for 8 years, and won her first competition just 6 months into her dancing. Heather went on to run and teach a wedding dance choreography business. 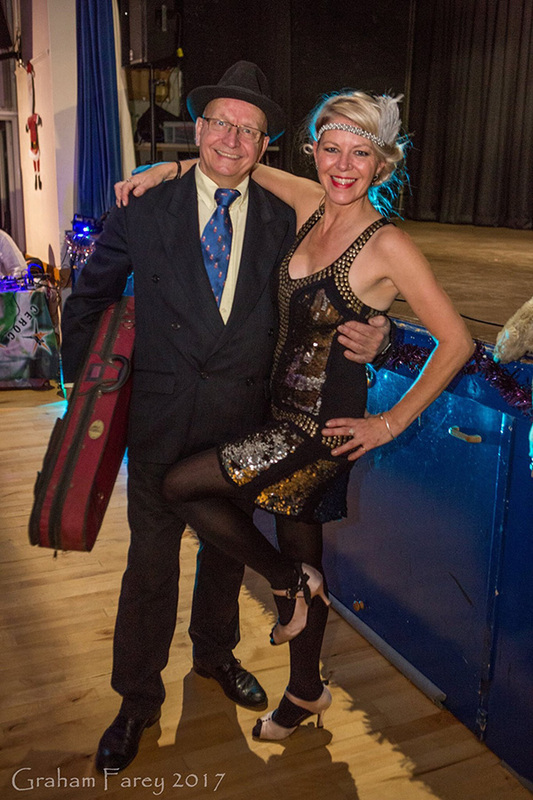 Both Tim and Heather have competed together in Ceroc Championships across the UK, and managed to obtain over 51 trophies and medals between them in a variety of different categories, including 'Open', 'Topcats' and 'Funked Up'. With their joint experience and passion for dancing, Tim and Heather have plenty of technique, style and competition tips to pass on. They both like to focus on the importance of musicality, and learning how to play with movement and style. Emma and Zac from Queensland, Australia’s most popular Modern Jive company, Le Step on the Coast. They a are as much known for their love of dance as they are for their relaxed, fun and easy to follow teaching style. Emma has choreographed and danced in many team routines that have won or placed on the national Australian circuit, with over 18 Teams titles since 2002. She has also enjoyed being on the podium for Champions level Freestyle and DWAS divisions at every competition since 2007 with a tidy 27 titles under belt at last count. Zac has danced since he was 13 years old and had his first partner dancing classes with Le Step on the Coast where he now teaches, choreographs, mentors, judges and MC’s. Zac has skills that have seen him a regular on the podium at national competitions, for both Champions Freestyle and DWAS as well as multiple team events. He’s lost count of his medals and trophies but that’s not why he dances. Emma and Zac have an enormous passion for social dancing and they believe that is where the magic happens. Patryck & Wendy are excited to be joining the Pan Asia Ceroc Championships Party for the second time this year, bringing over 24 years of collective dance experience and over 15 champions level Ceroc placings between them. 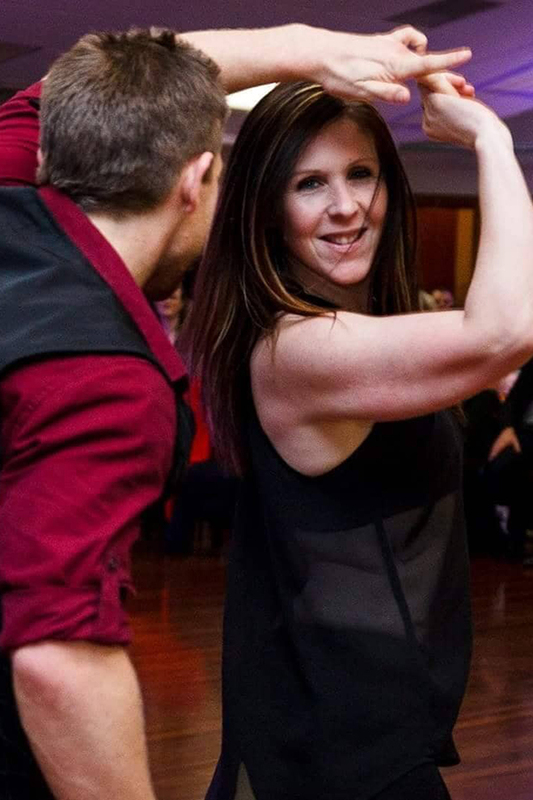 Wendy started her dancing journey in New Zealand, learning Ceroc, Salsa, Bachata, Zouk, and Kizomba, yet always came back to Ceroc because of its freedom to bend the rules and draw on inspiration from other dance styles. Wendy is known across the Ceroc community for consistently winning at the highest level (including winning the top level Dance with a Stranger at CPAC in 2017) and her ability to teach and inspire students with her endless creativity, styling, and musicality. 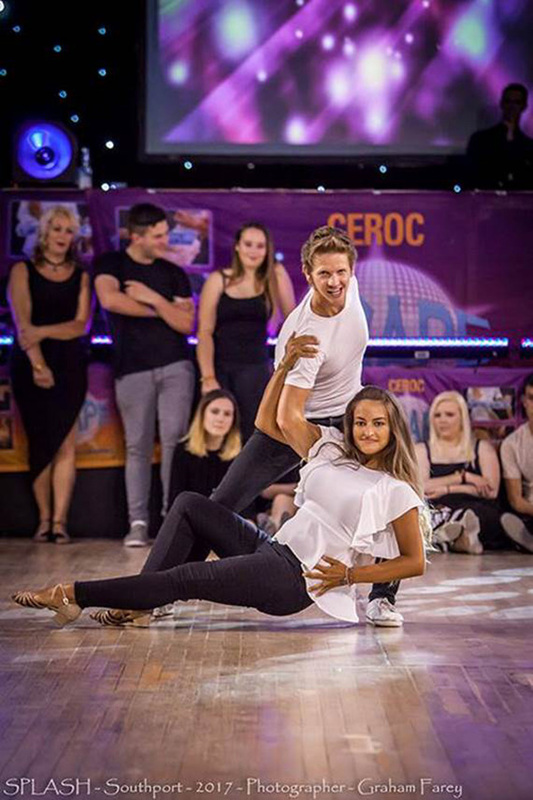 Patryck is passionate about Ceroc dancing because it brings people with varying levels of dance experience together from all around the world. Best known for his technique and musicality, Patryck loves sharing what he has learnt with all of his students. Patryck has developed extensive teaching experience through his workshops at dance weekenders around Australia, teaching choreography and numerous routines to his students, and providing free competition preparation for his students in Sydney. Music and dance has always touched Jacky’s soul and as a child she was forever singing & dancing around. 17 year ago, Jacky started Ceroc, swiftly progressing from Taxi Dance and then to Teacher 12 years ago in Kent, UK. As a Ceroc Teacher, Jacky found she was in her element. Nothing fulfills Jacky quite like helping others to discover something she loves so much. Ian, who accompanies Jacky as showcase workshop partner, comes from a musical background and yet again dance was in his soul from an early age. Ian began Ceroc 10 years ago and is now both Taxi dancer & Demo in Kent, UK, bringing his outgoing nature and enthusiasm to the floor as he helps dancers satisfy their ambition and reach their potential. David and Lily have been dancing together for over 20 years. Lily trained in ballet and ballroom from age 5, then met David at university and together started competing in acrobatic Rock’n’Roll and ballroom competitions. Since 1989, they have competed and performed extensively in the UK, USA, Europe, and Australasia. Amongst their numerous international and national titles, they are 3 times UK Rock'n'Roll (Acrobatic) Champions, United States Amateur Cabaret Champions, and UK Modern Jive Showcase Champions. Lily is also the 2003 Blackpool Advance (Open) Modern Jive Champion and the 2004 Ceroc Double-Trouble Champion. David and Lily have taught in the UK, USA, Australia, New Zealand and the Far East. Over the past 12 years, they have judged at the Ceroc Champs, Blackpool MJ Champs, Welsh Champs, Midland Champs, Scottish Champs, LeRoc and BritRoc Champs, UK Blues Champs, UK Aerials Champs, Midland Swing Open, as well as a number of local MJ and WCS competitions throughout the UK. Nikita from Ceroc Norwest in Auckland, New Zealand will be joining us for the first time this year and she can’t wait to see you all in the workshops and at the event!! Sarah Birtles and Shaun Diaz (SBSD) were set up on a ‘blind dance date’ seven years ago and have never looked back. 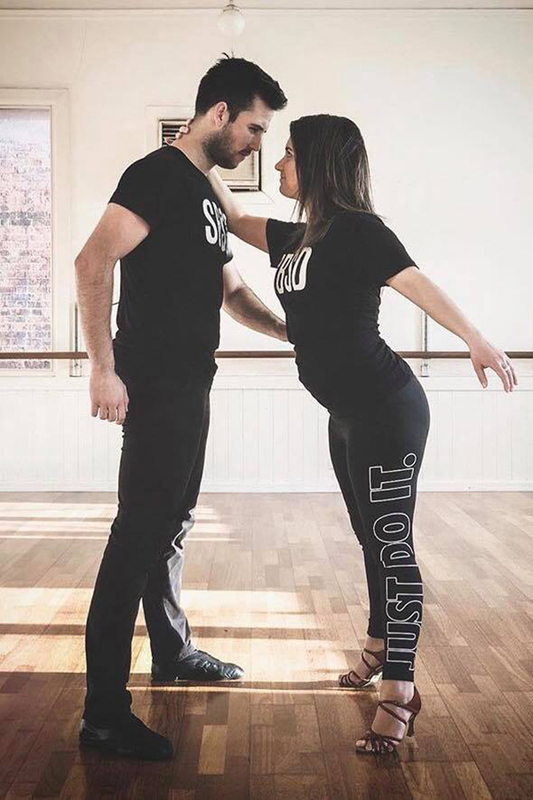 Some of Sarah and Shaun’s professional highlights include dancing on Channel 9’s The Footy Show, the Dirty Dancing Tribute Show and Underground Melbourne as well as various corporate gigs and performances. Sarah and Shaun are champion level Modern Jive dancers, achieving numerous titles throughout Australia and New Zealand in Freestyle, Cabaret and DWAS since their partnership began in 2012. This will be Sarah and Shaun’s first trip to The Ceroc Pan Asia Dance Championships; where they look forward to sharing their creativity and love of dance with the international dance community!